Mike Hess Brewing is Here! California State Fair Winners Announced! Los Angeles International Beer Competition Results Are In! 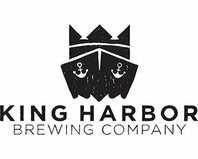 Introducing King Harbor Brewing Co.
Have You Heard the Buzz About Mead?